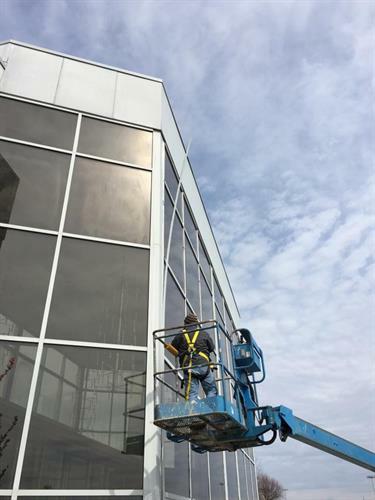 Our glass professionals have been providing the highest quality exterior and interior glass services for over a decade. 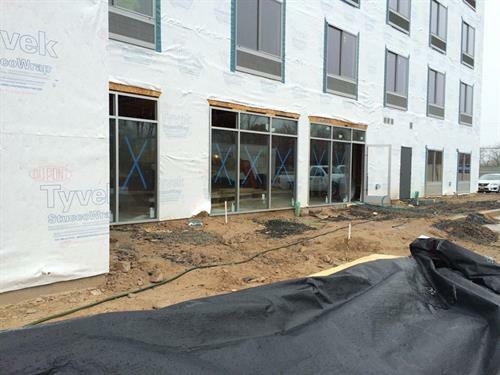 We have experience working with multiple businesses right here in the Tri-State area, and we have also branched out in the last couple of years to complete commercial installations in other states such as Connecticut, Texas, and even California. Our client list includes casinos, schools, retail stores, and hotels! 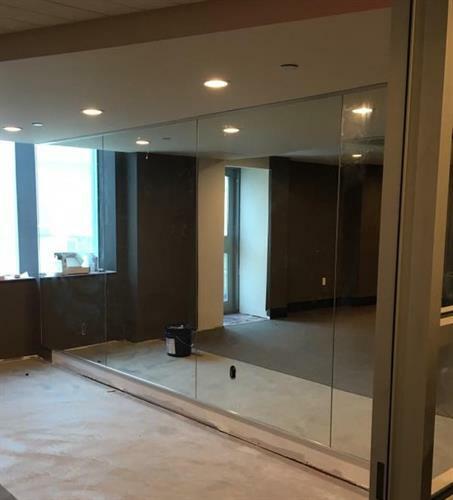 We also supply and install custom mirrors to residential homes and commercial businesses, as well as frameless shower doors. 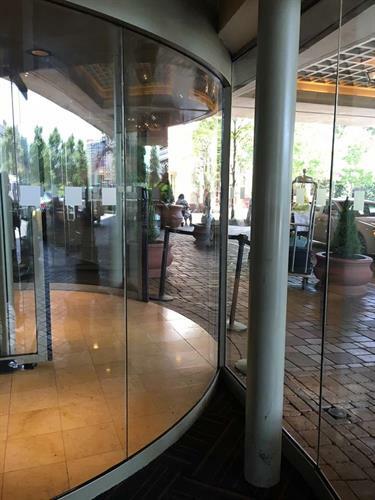 Our professional glass cutters and installers here at L.A. Glass And Door complete each mirror project with precision and extreme care, using the highest quality mirror. 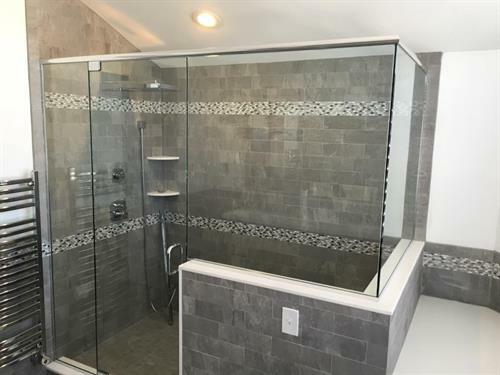 We will create and install your custom shower doors with the glass of your choice, hardware of your choice, and optional protective shower guard. Fair estimates are always free! Quick turnaround times on materials! We can be reached via email 24/7! Licensed and Insured! References available!